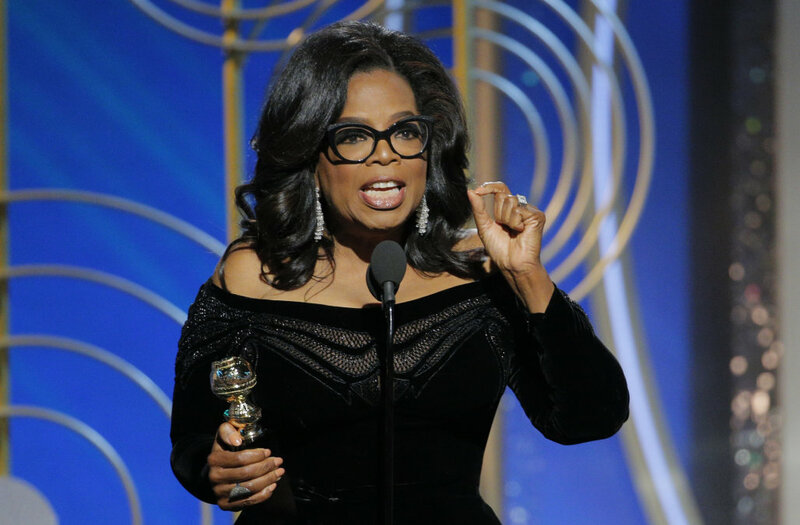 Oprah Winfrey brought the Golden Globes audience to their feet with a powerful speech as she accepted the Cecil B DeMille Lifetime Achievement Award on Sunday night.Philanthropist and our favourite person on the planet-took to the stage to address racial injustice and sexual abuse on an evening in which women wore black to show support for the #MeToo movement. Winfrey began by discussing Sidney Poitier, who won the 1964 Academy Award for best actor and, in doing so, became the first black man to win an Oscar. Eighteen years later, he received the Cecil B DeMille award at the 1982 Golden Globes. 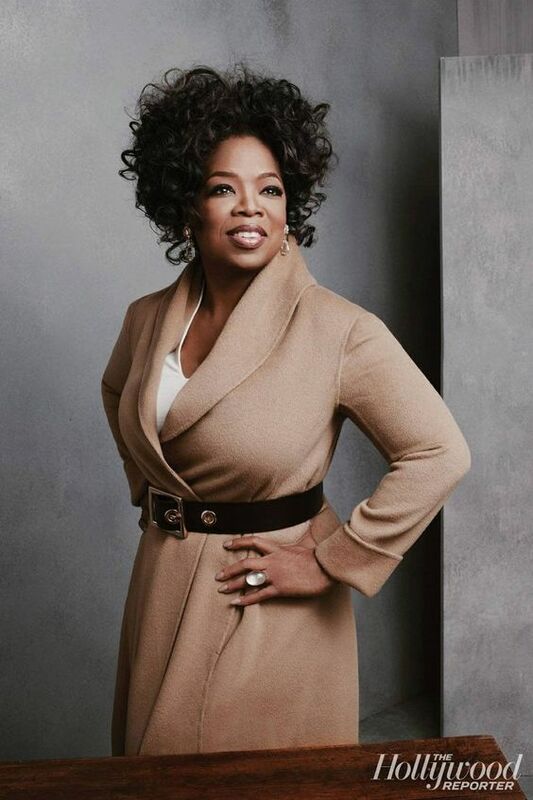 Addressing victims of sexual abuse, Oprah noted that the recent revelations about Hollywood’s endemic sexual misconduct go well beyond the entertainment industry, noting that the issue “transcends transcends any culture, geography, race, religion, politics, or workplace”. 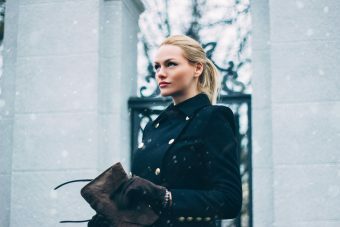 Do you like wearing white on winter ?